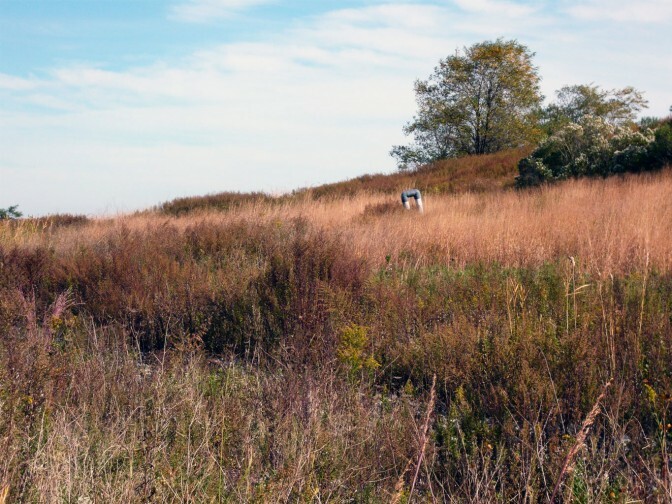 Freshkills Park is taking part in Inside the Bird Chorus, a project conceived by philosopher and artist David Rothenberg as a dialogue between musicians and New York City’s bird populations. Visitors are invited to attend the performance. The tour will meet at Schmul Playground, at the corner of Wild and Melvin Avenues, and travel to the performance area from there. This tour is free but registration is required. Inside the Bird Chorus is part of Make Music New York, a live, free musical celebration with over 1,200 concerts on streets, sidewalks, and parks across the five boroughs. Other Make Music New York locations participating in Inside the Bird Chorus are Central Park (Manhattan), Brooklyn Botanic Gardens (Brooklyn), Jamaica Bay Wildlife Refuge (Queens), and Wave Hill (Bronx). 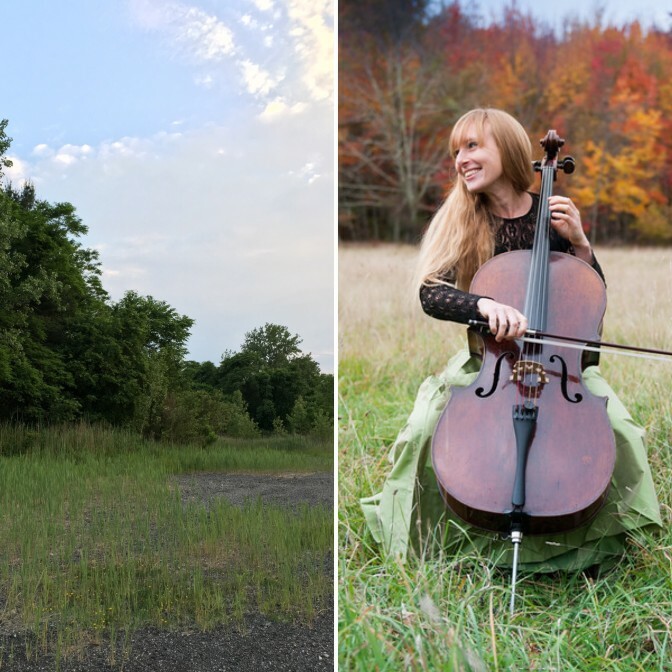 Anneke Schaul-Yoder will play cello with the vibrant bird population of Freshkills Park. Schaul-Yoder performs regularly at New York’s foremost venues in both modern and period styles. She is solo continuo cellist and artistic director for SIREN Baroque, the internationally acclaimed all-female early music ensemble. Anneke is also a member of the Piano Music & Song Trio, a trumpet/cello/piano trio that improvises over art songs, Skid Rococo, a group with soprano and lute that performs derelict and touching songs of the 18th century, and the Queens Consort. With pianist Derin Öge, Anneke presents eclectic chamber music for cello and piano. She also performs as solo cellist with the Atlanta Baroque Orchestra, Morningside Opera Company, BalletNext, Argento Chamber Ensemble, and other ensembles. Anneke has recordings on the Bridge, System Dialing, Naxos, and 3rd Generation labels, and records and collaborates with members of Arcade Fire, TV on the Radio, Antibalas, and the Sway Machinery.